HP Elite X3 is an upcoming Windows 10 Mobile handset which, according to a recent pricing leak, is said to cost you a total of $770, but there’s more than just that. The smartphone has been intended to be targeted to enterprises, which is why there are additional accessories that will help you carry your experience right towards your office work. One accessory present in the bundle is the famous Continuum dock, which allows you to map your entire smartphone onto a desktop for a seamless work experience. We all know what the Continuum dock is but what about the Mobile Extender? According to MSpoweruser HP’s Mobile Extender is a display notebook possessing a screen size of 12.5 inches. The smartphone will be able to connect to the Mobile Extender, transforming this configuration into a laptop-type experience. 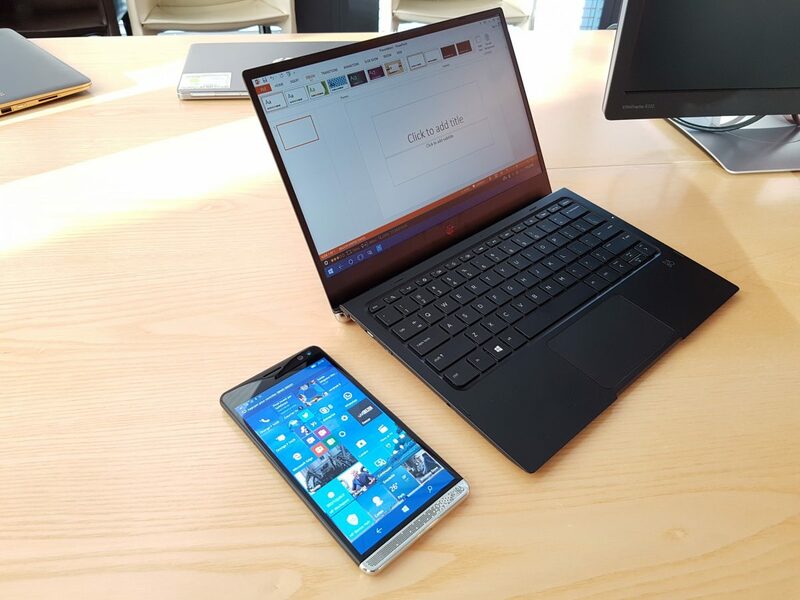 Looking at how expensive the HP Elite X3 bundle, we’d have to conclude that the general public is not going to be attracted to such a product, but enterprises and employees who require a smartphone to cover their office work will definitely want to look into this. HP Elite X3 itself is a beast; it is able to able to deliver impressive computing performance thanks to its Snapdragon 820 chipset combined with 4GB of RAM. Its screen size of 5.96 inches is more than enough to cover everything single detail on its canvas so scrolling down constantly will definitely be a rarity. The device features 64GB of internal storage and according to HP, Elite X3 can expand that storage up to 2TB. 2TB microSD cards have not been launched as yet, but it’s the future-proofing idea that probably hit the company when they decided upon the phone’s specifications. There is a massive 4,150mAh battery tucked inside, along with a 16MP rear camera that can record 4K videos. 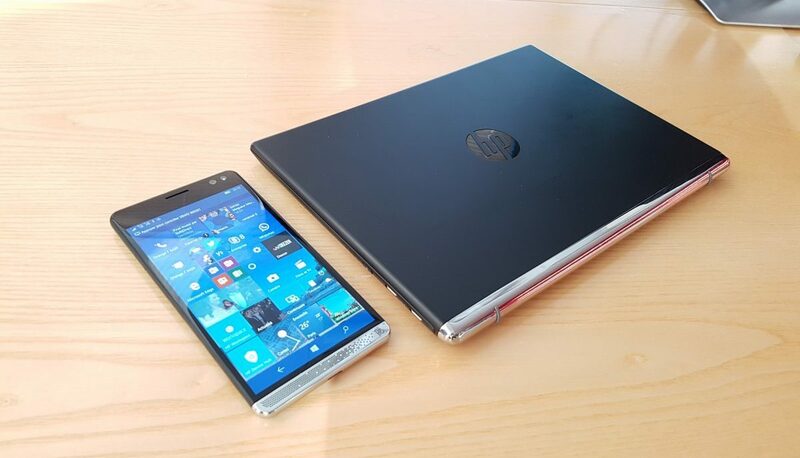 Let us hope that Windows 10 Mobile gets a significant improvement by the time HP Elite X3 officially hits the market.